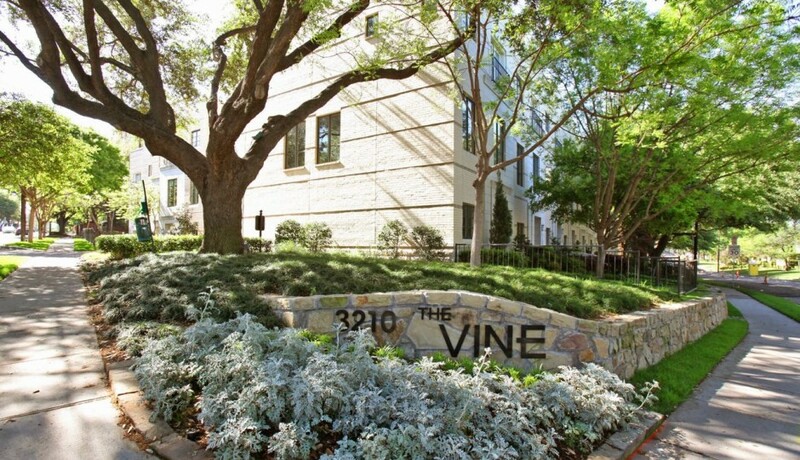 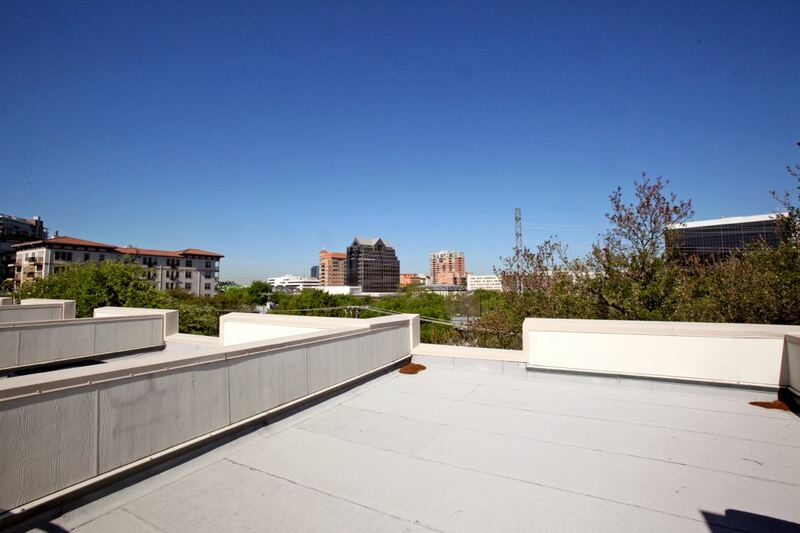 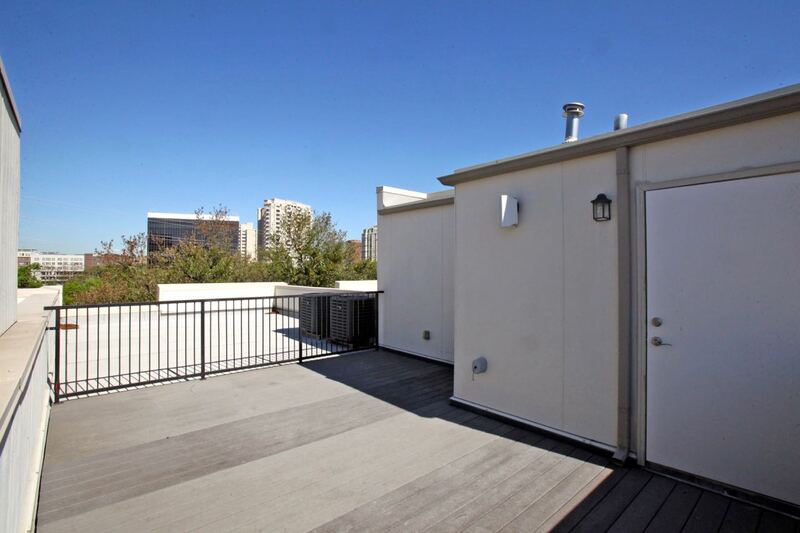 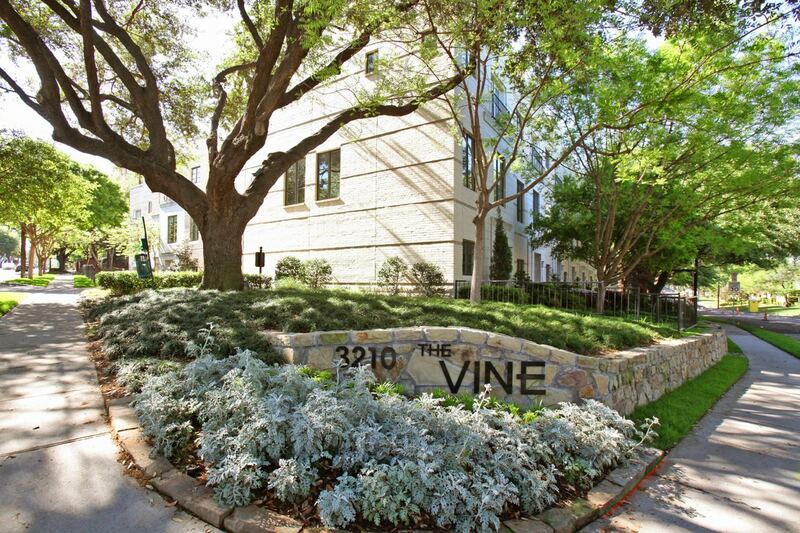 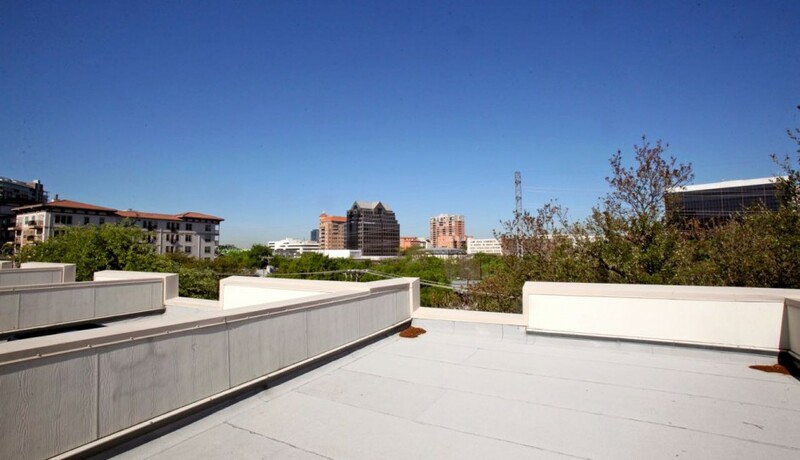 ULTIMATE Uptown location – The Vine. 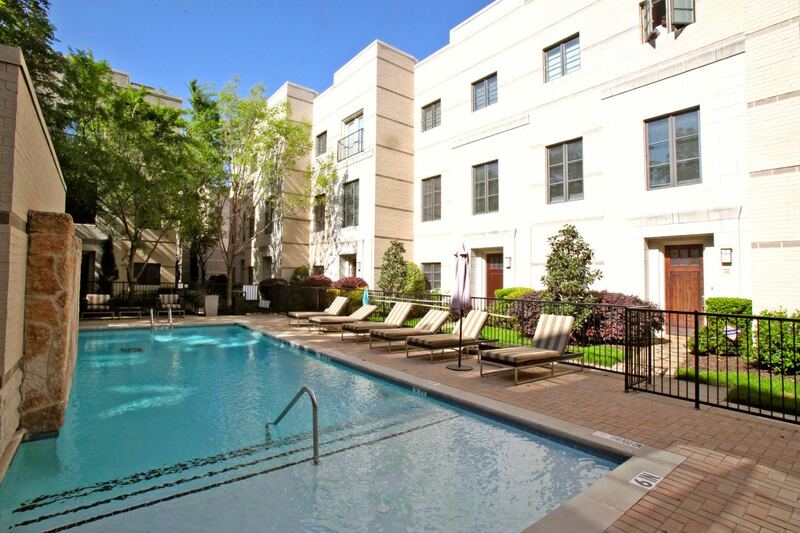 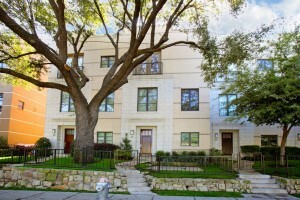 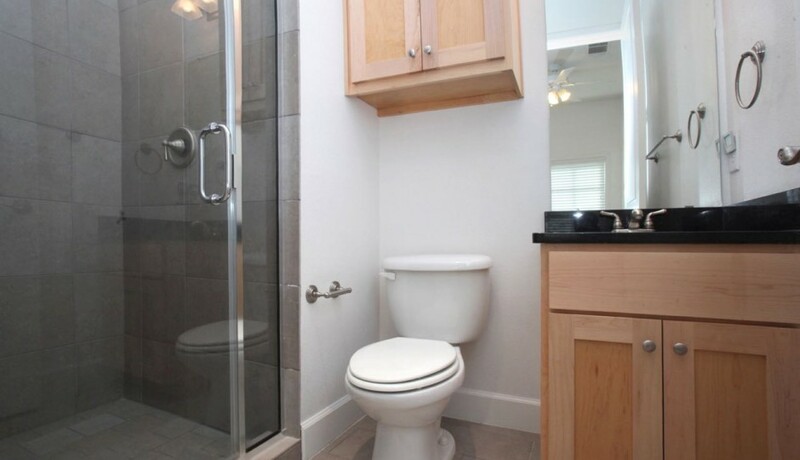 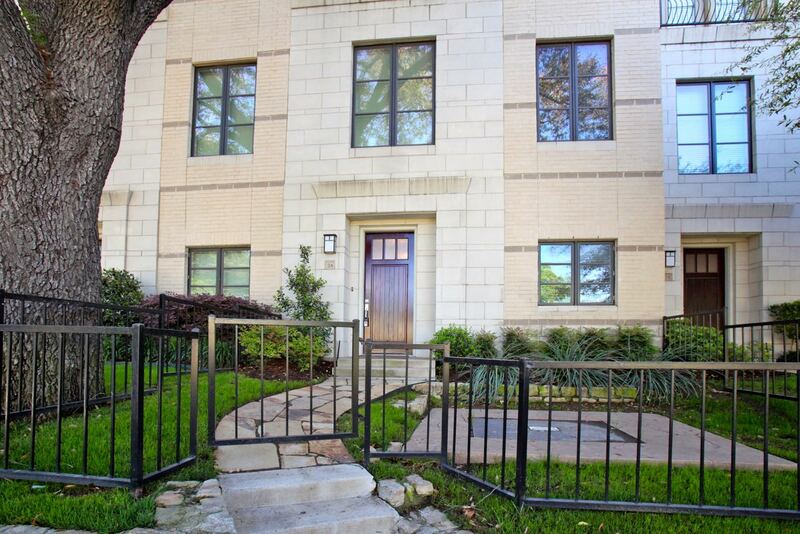 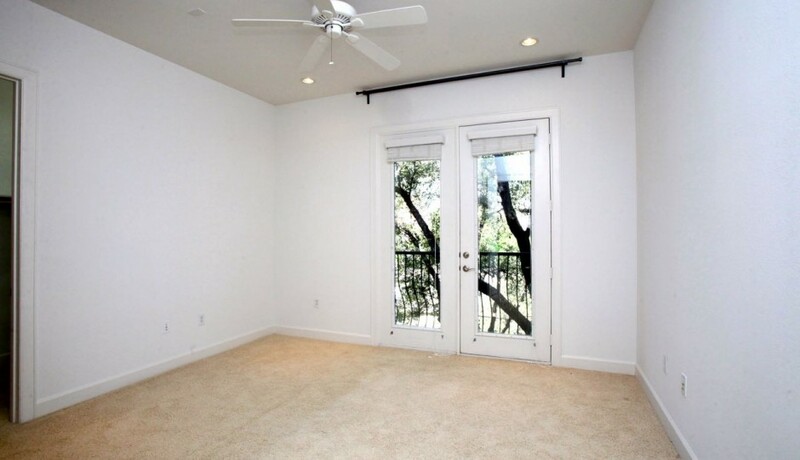 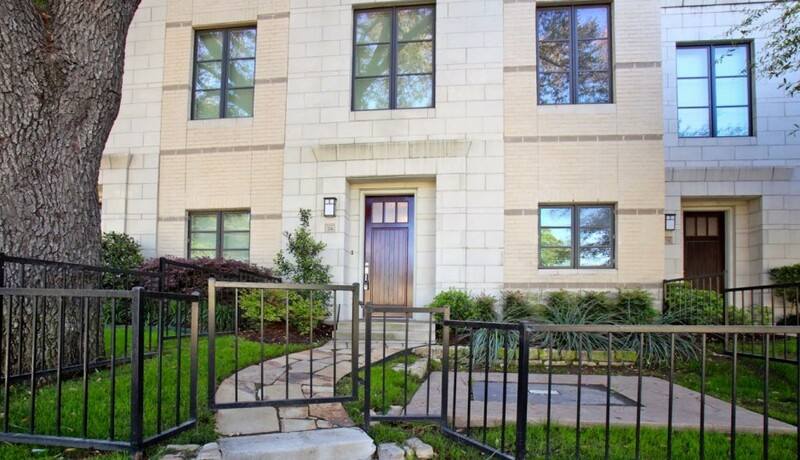 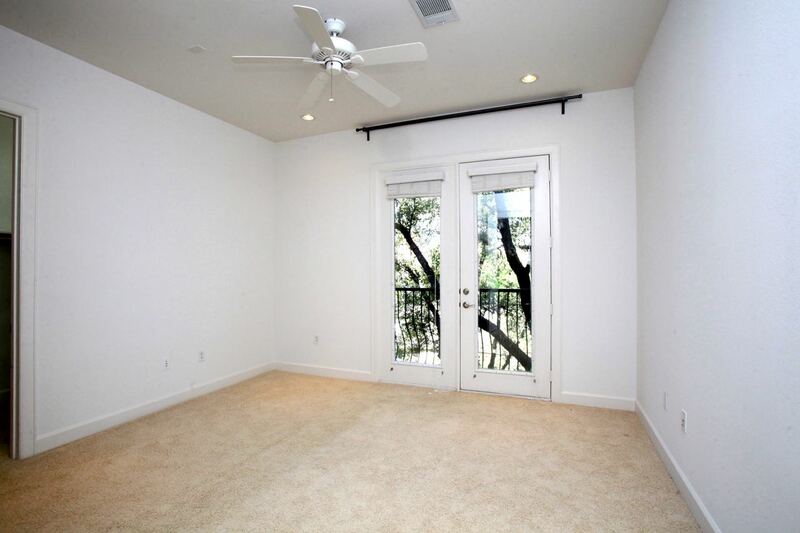 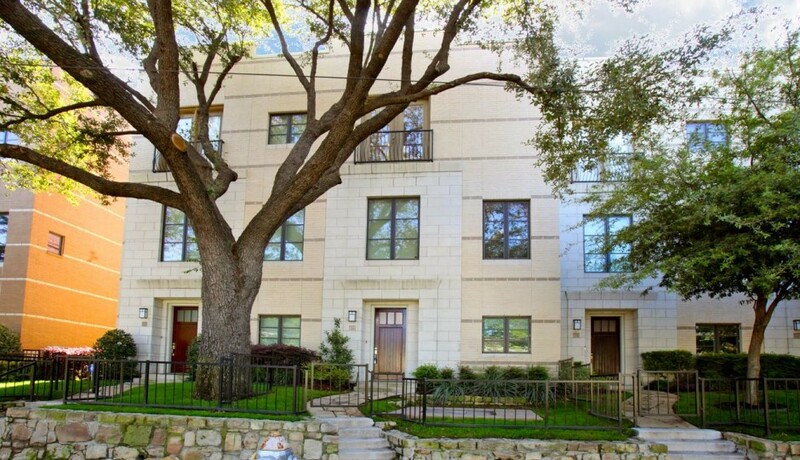 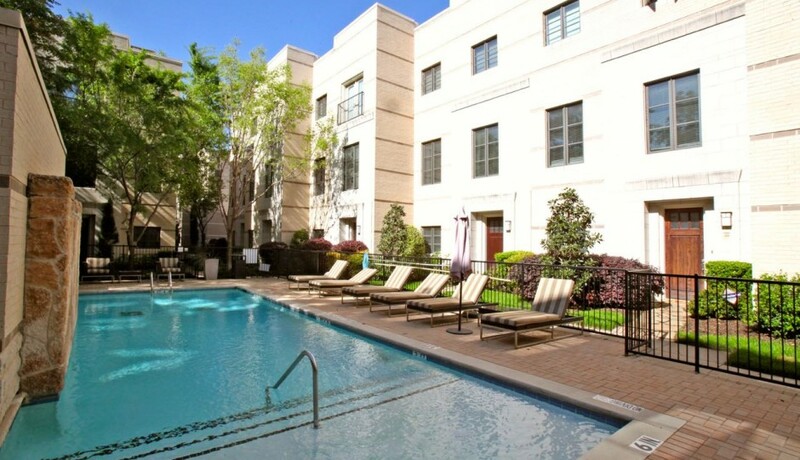 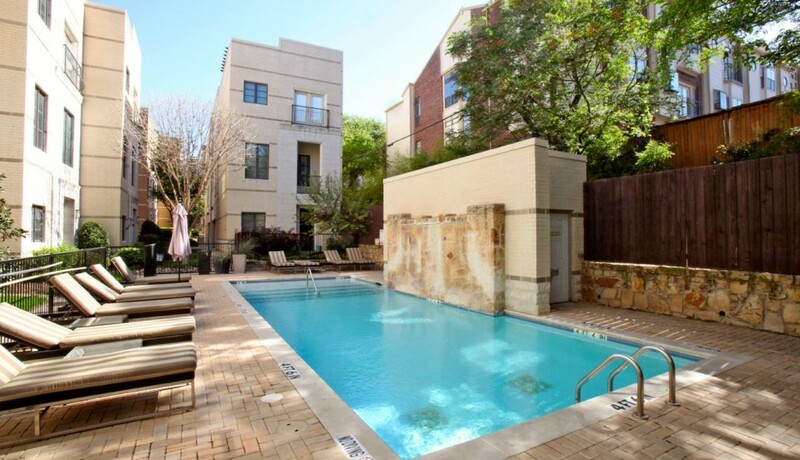 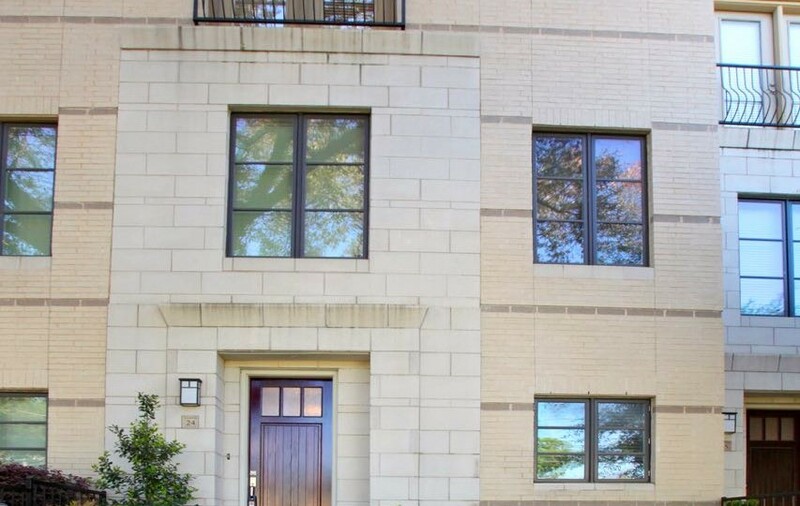 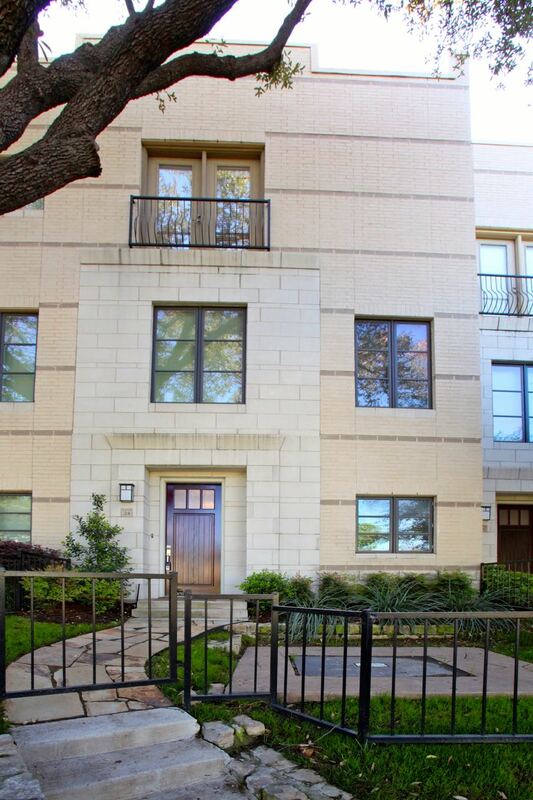 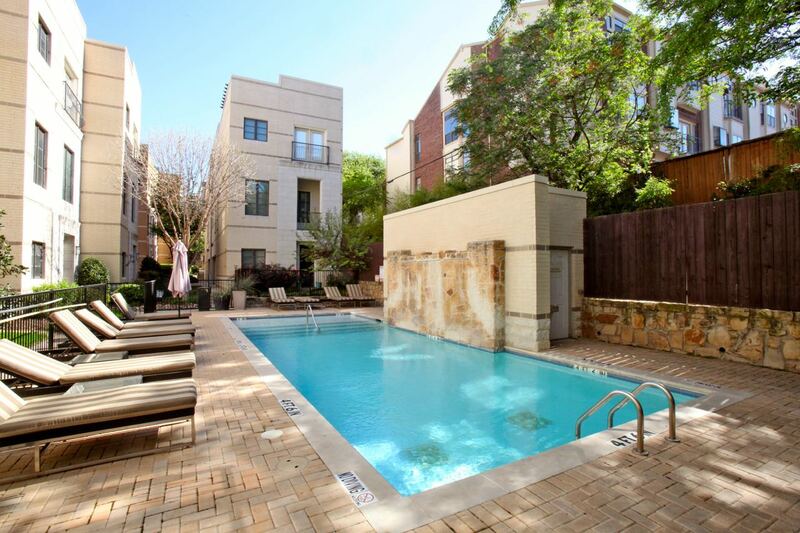 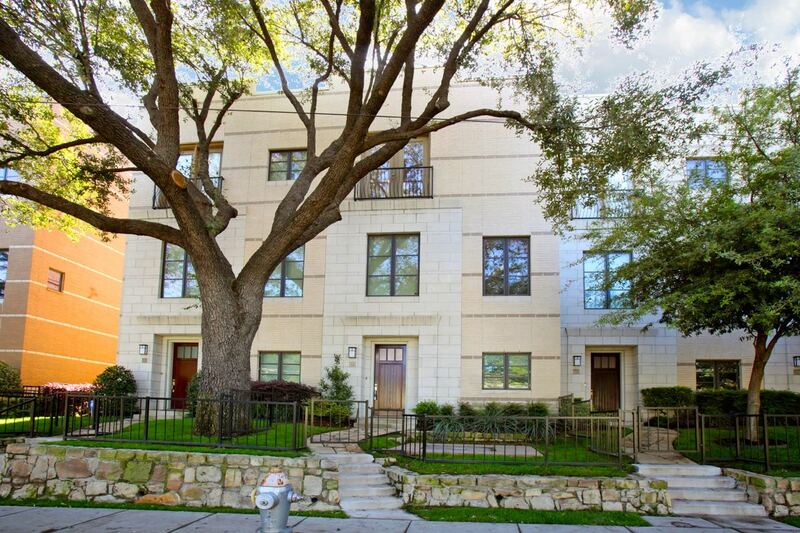 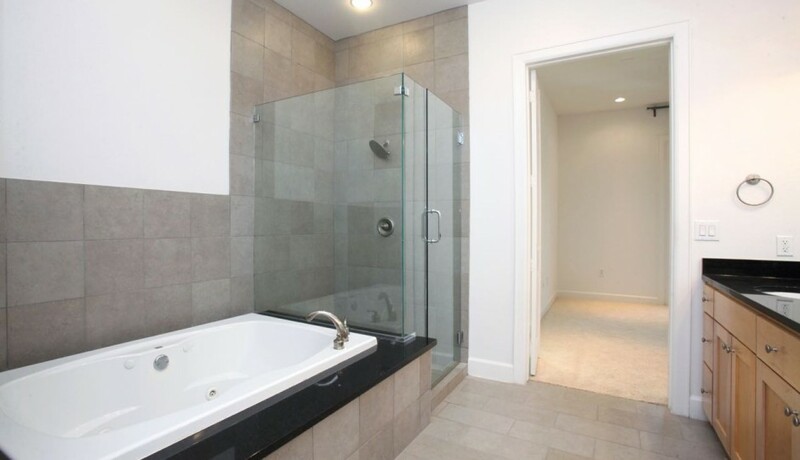 Modern townhouse with resort style pool, centrally located to Katy Trail, McKinney Ave, West Village, Turtle Creek and the Arts Disctrict. 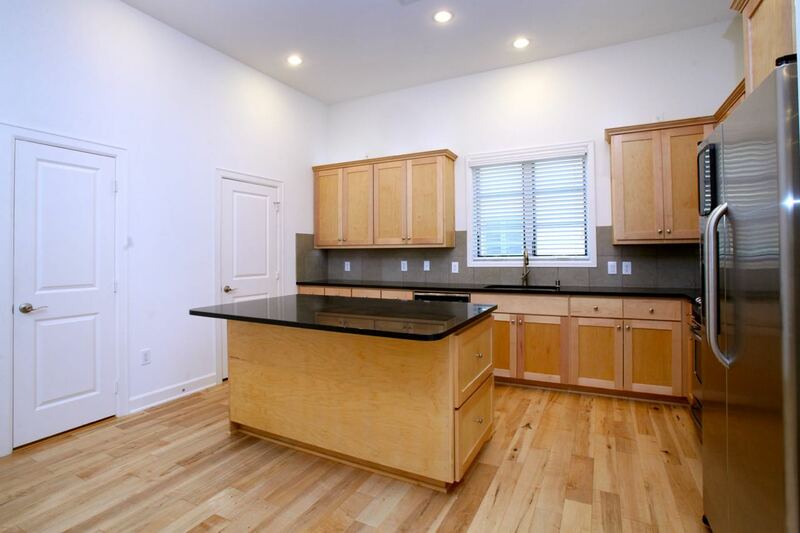 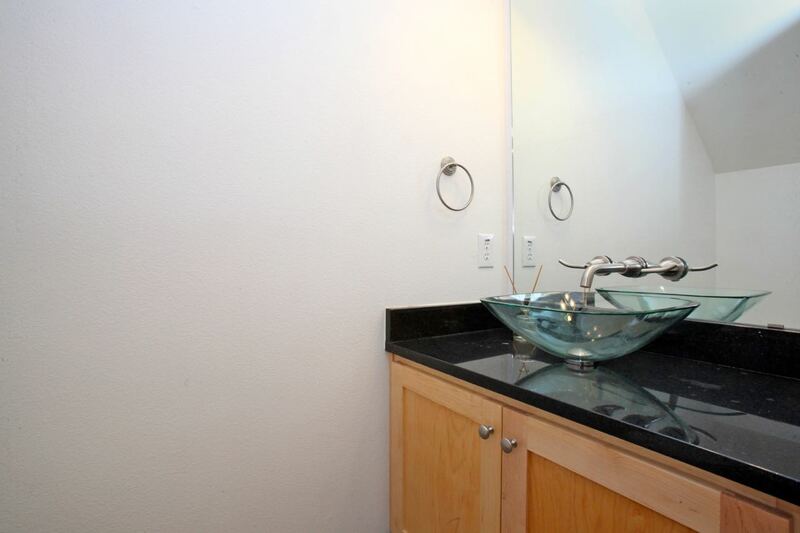 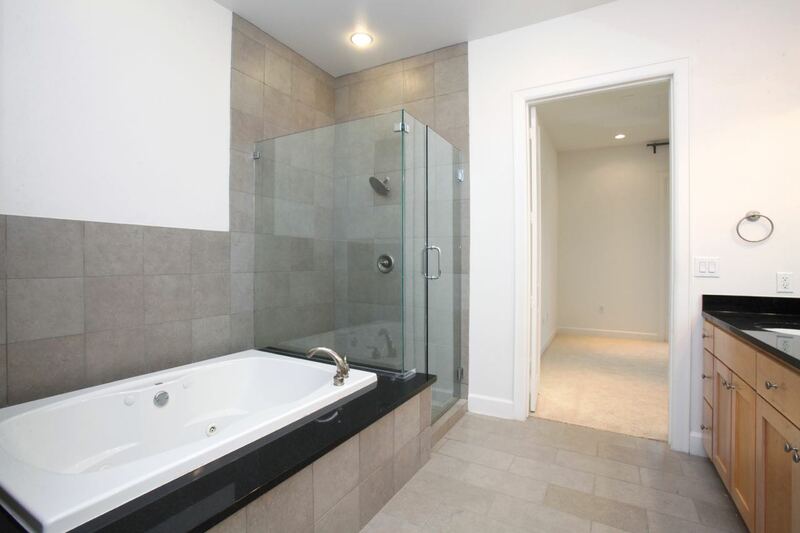 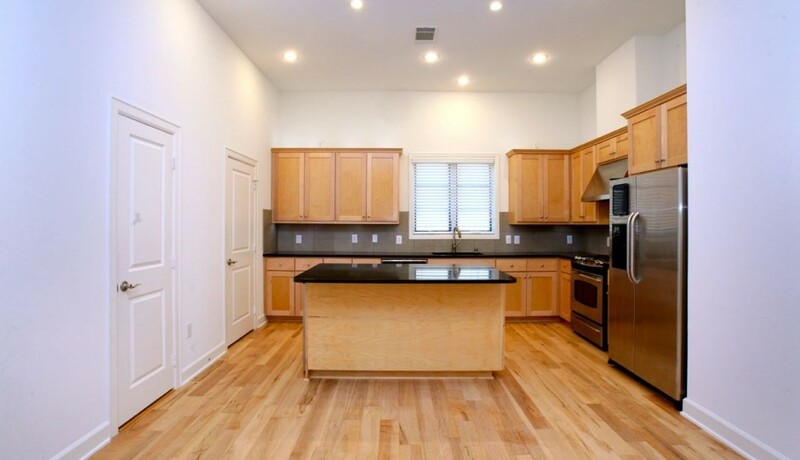 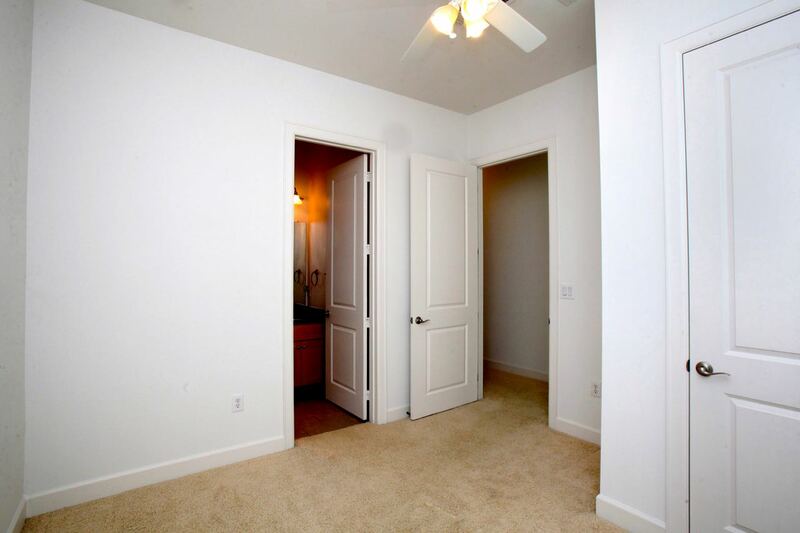 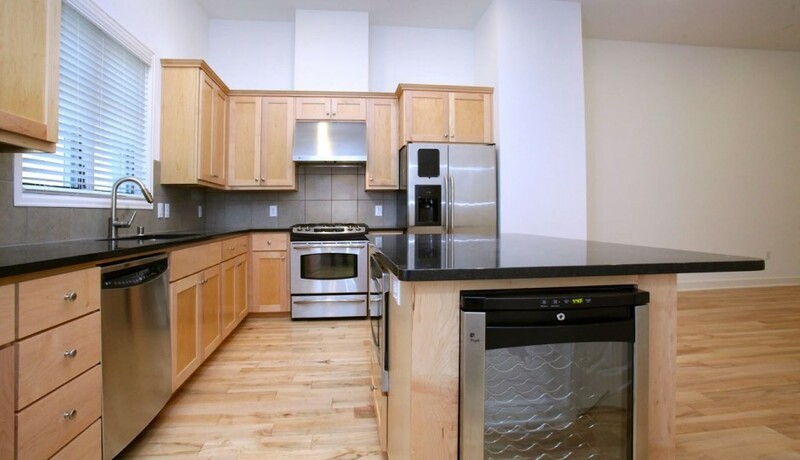 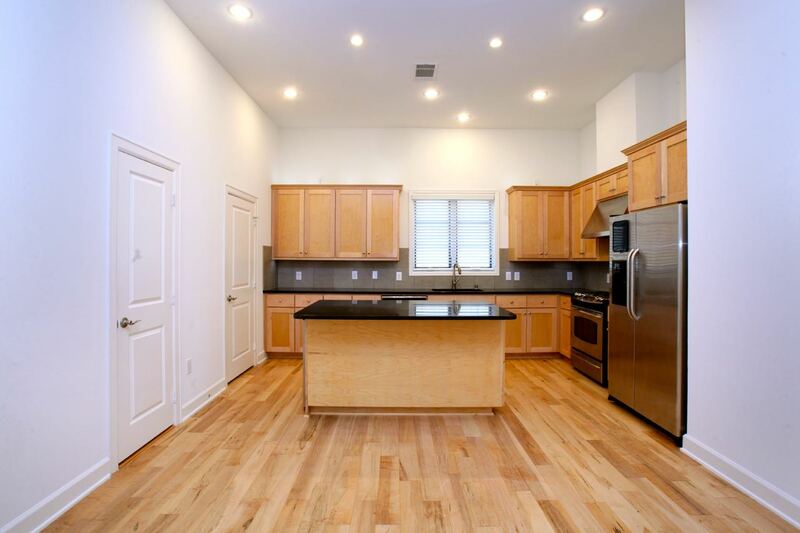 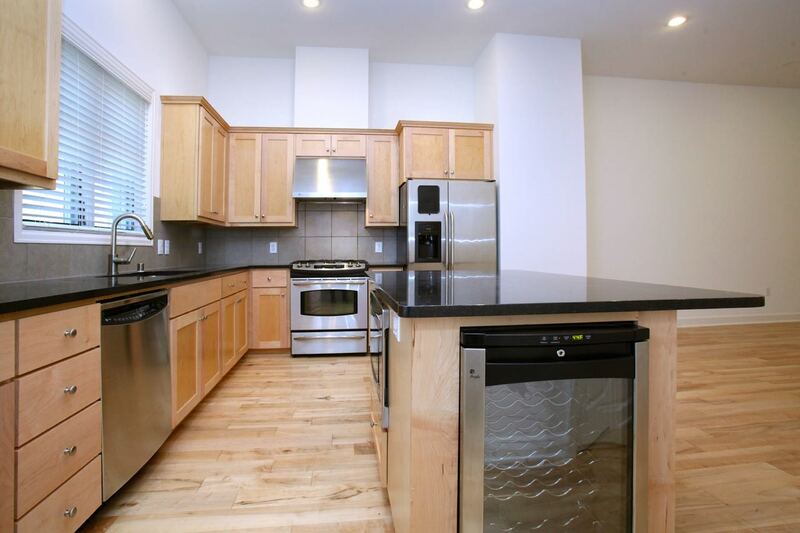 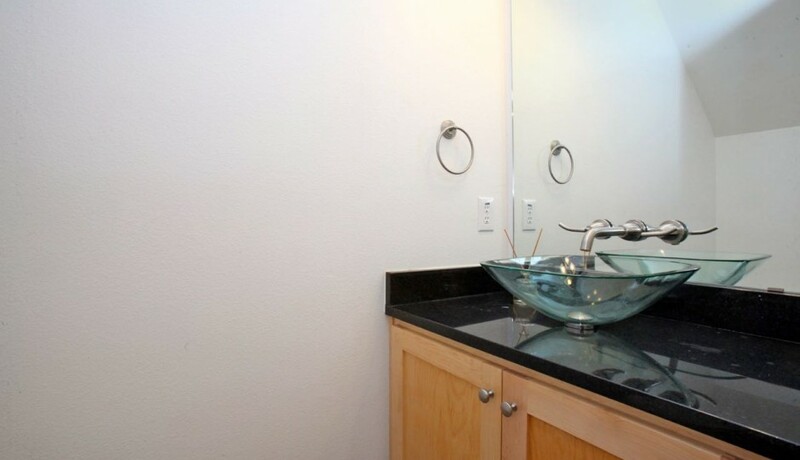 Hardwood and travertine floors, granite, SS appliances, gas cooktop & wine Fridge. 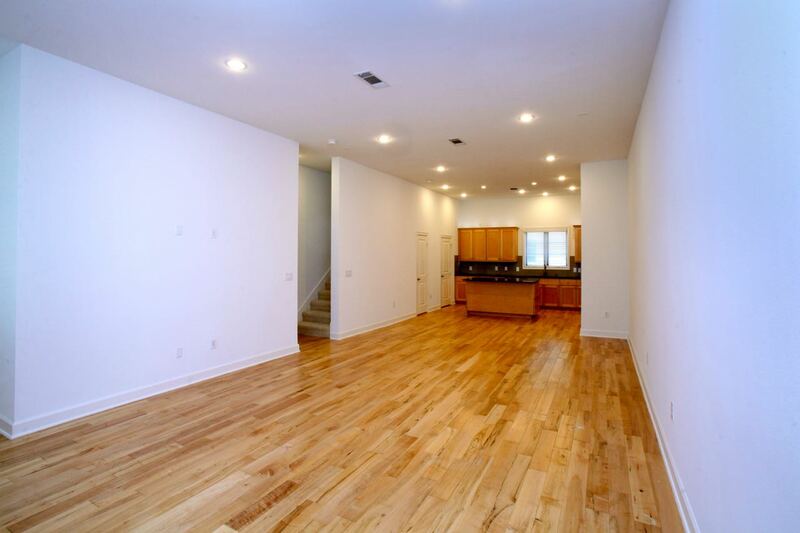 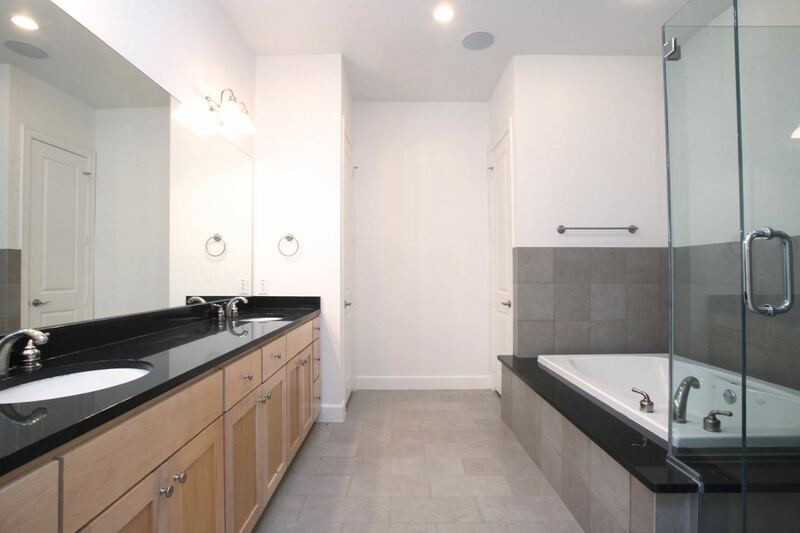 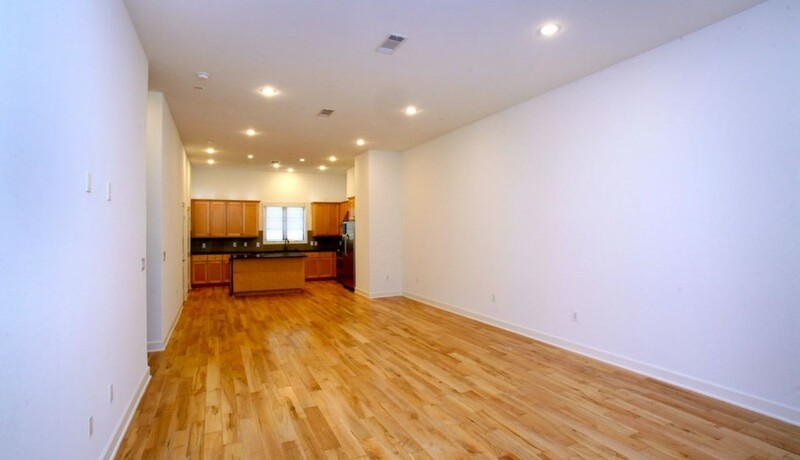 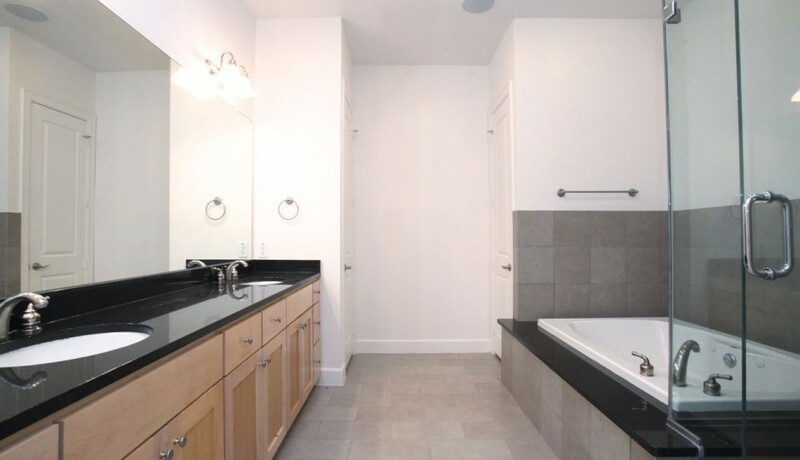 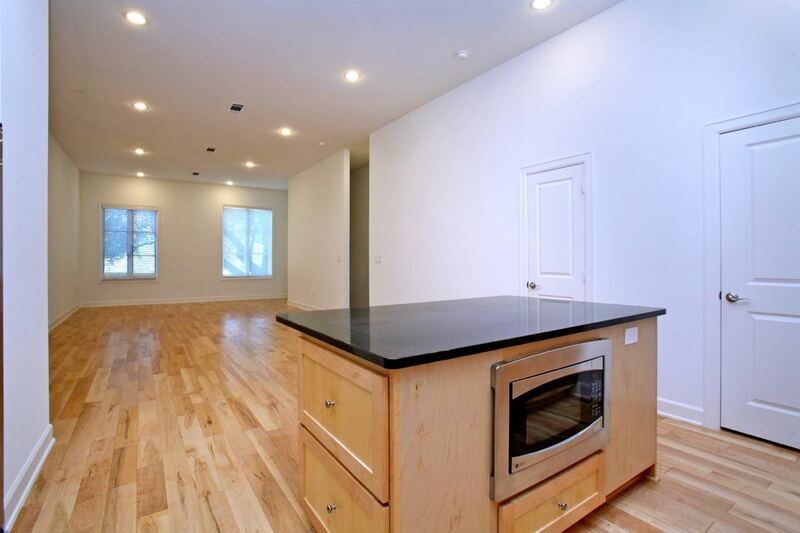 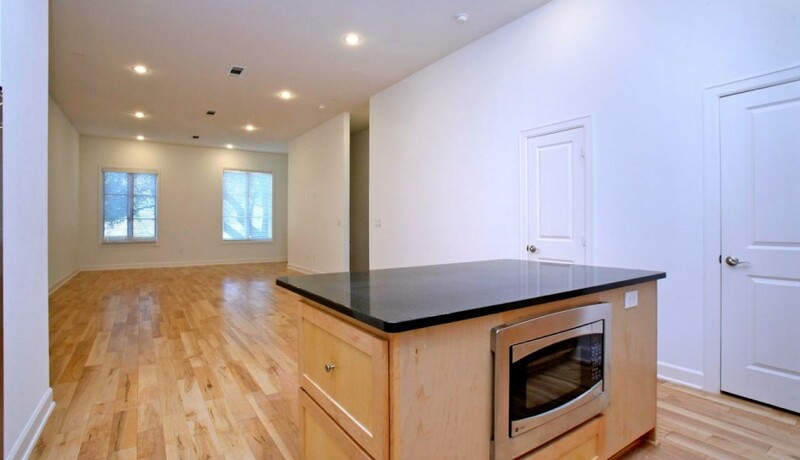 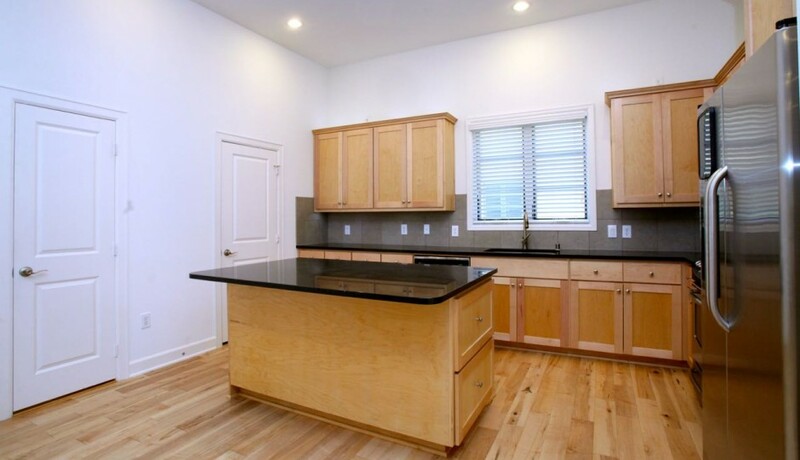 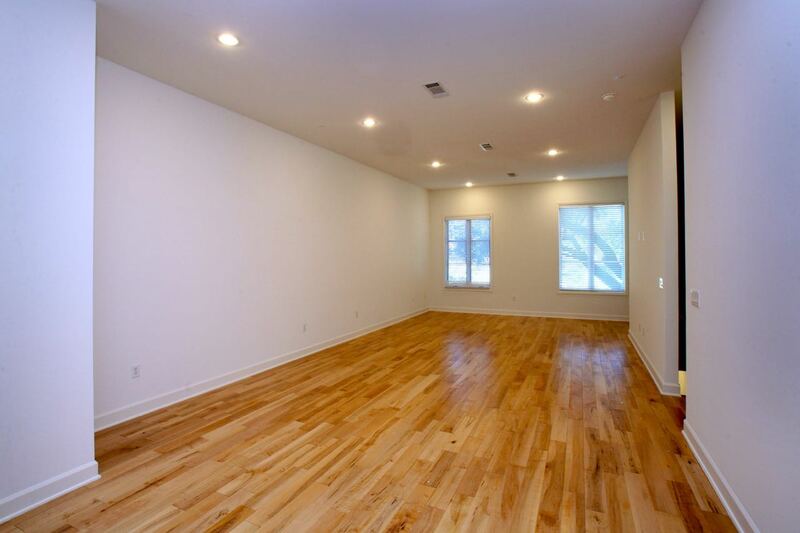 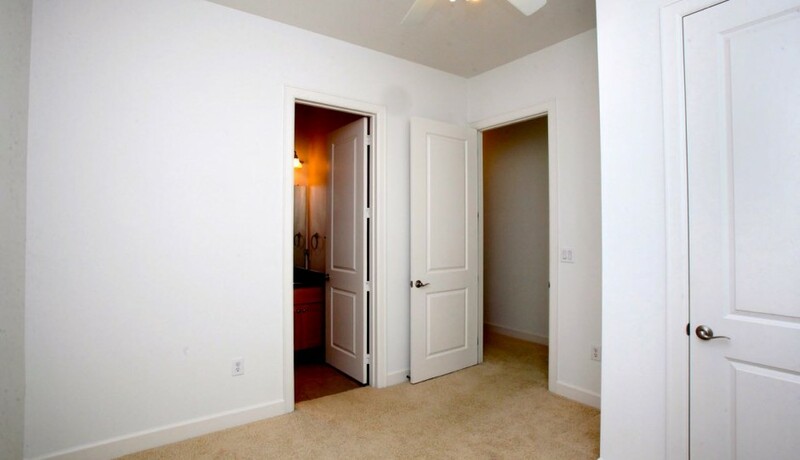 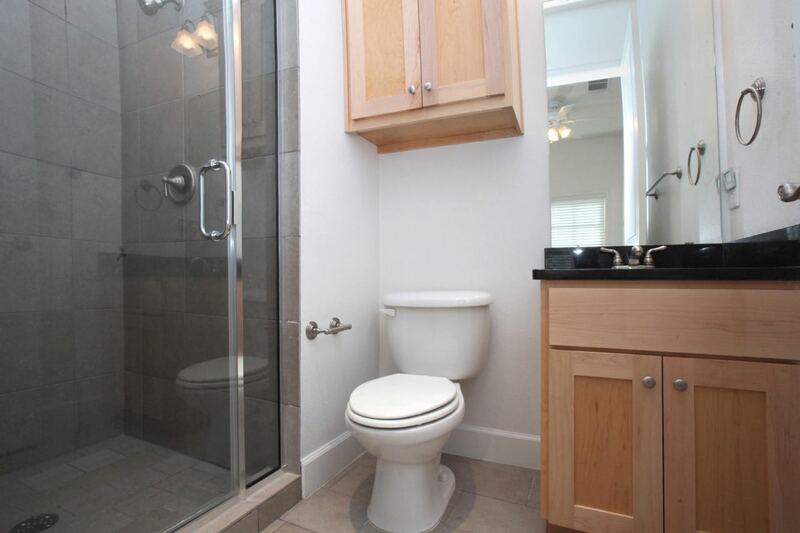 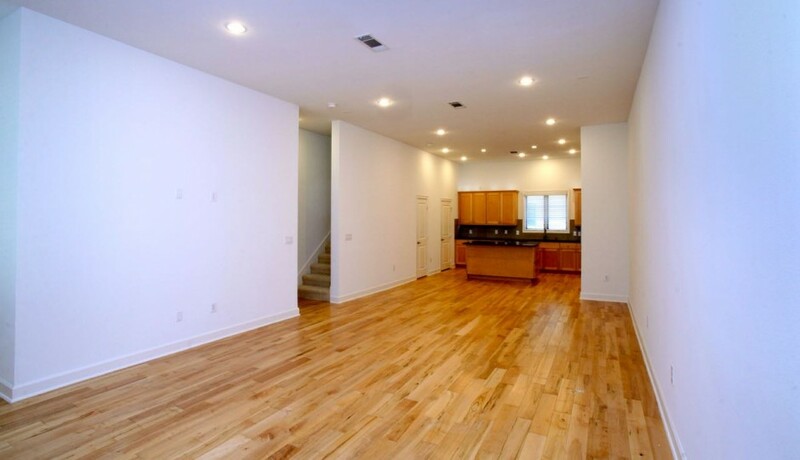 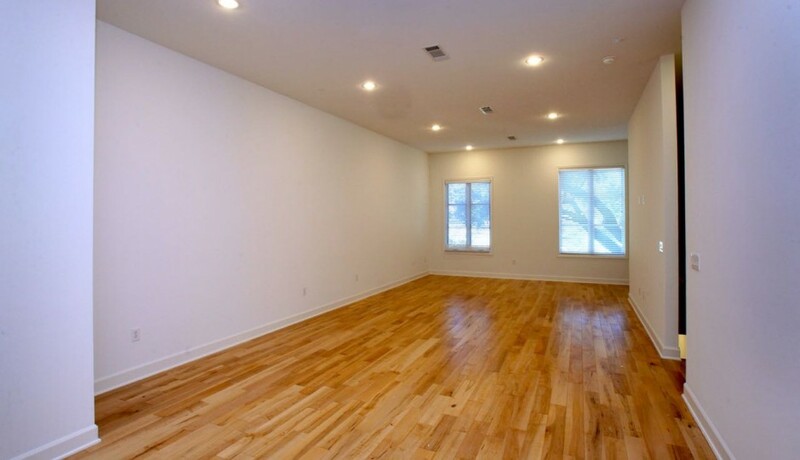 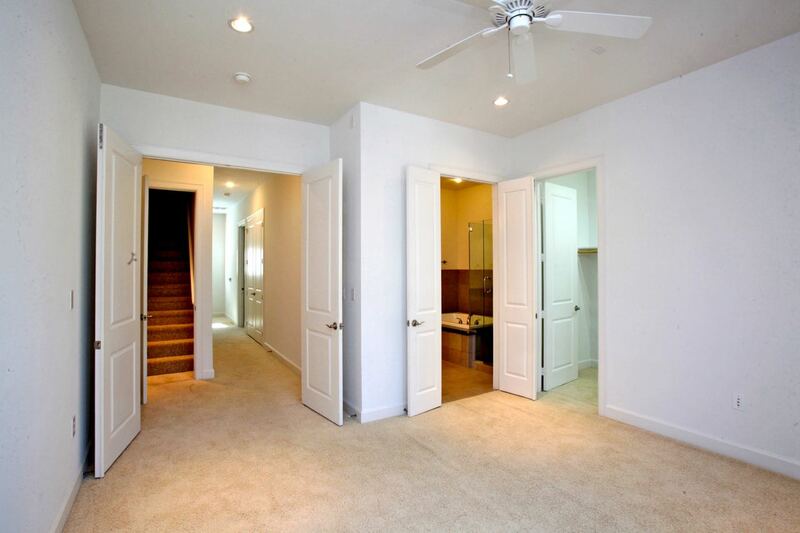 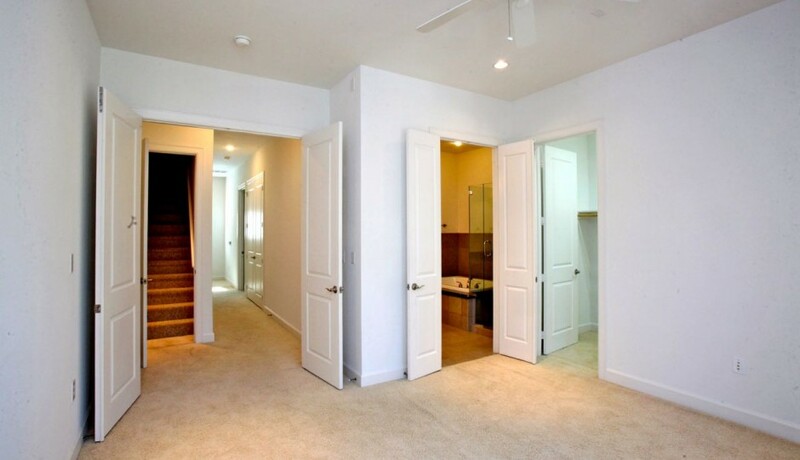 3 Bed 3.5 Bath with 11ft ceilings on oversized living floor. 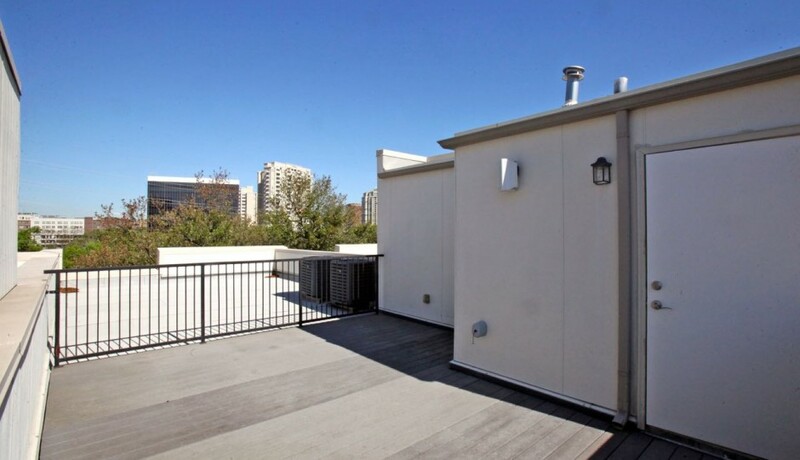 Oversized master suite, Plus a roof top deck.